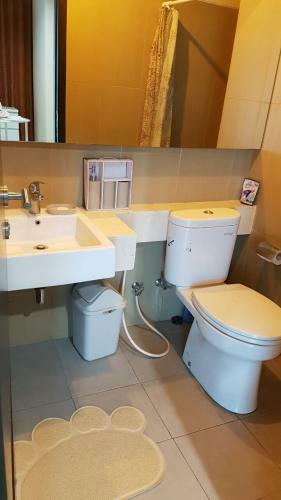 Facility: Infinity style swimming pool, gym, restaurant, basement laundry, parking, grocery store, security 24 hours, private access card to unit apartment, and many more. 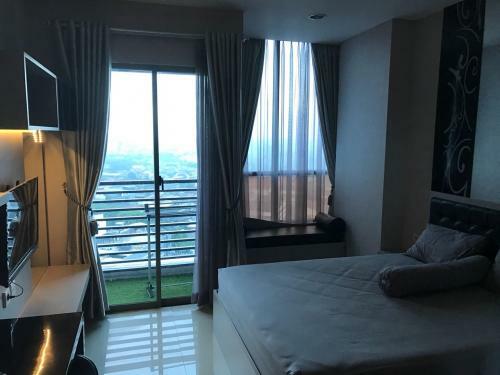 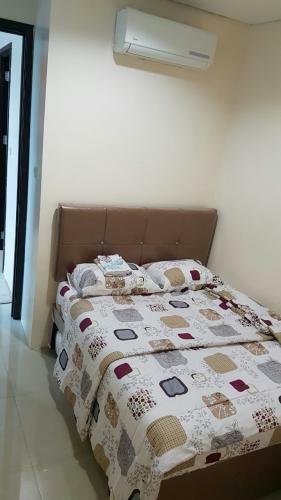 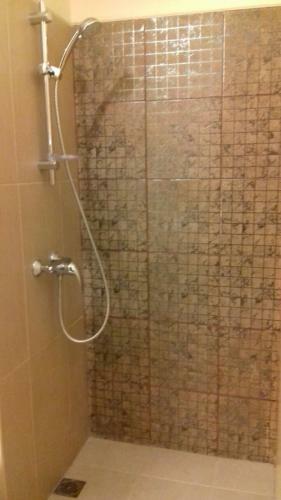 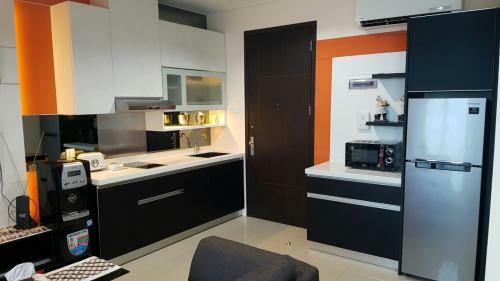 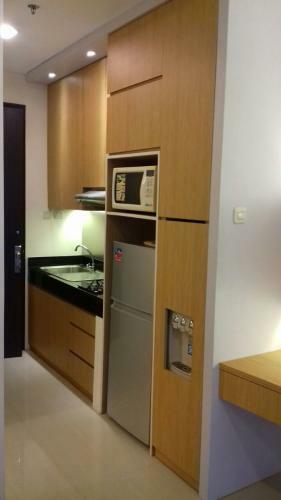 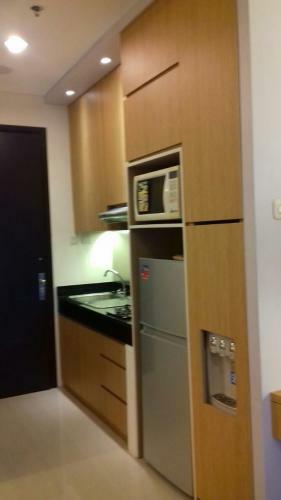 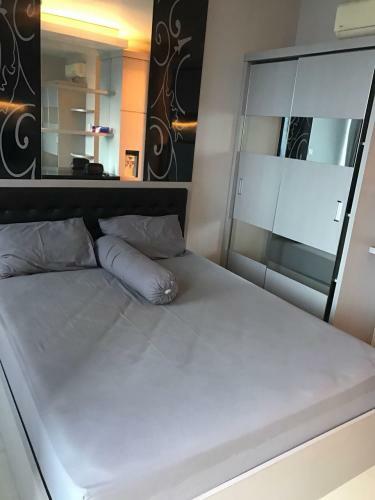 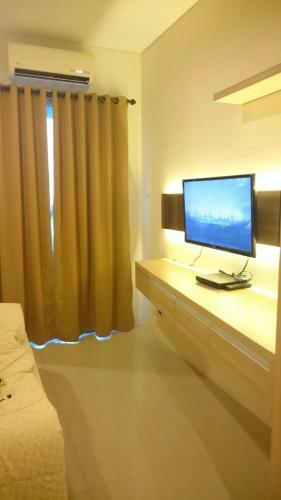 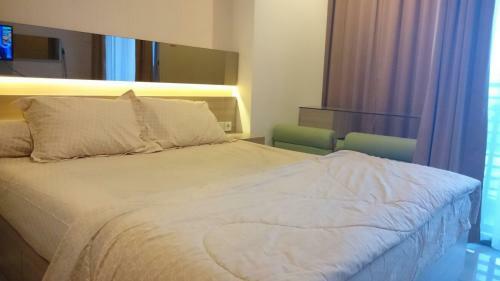 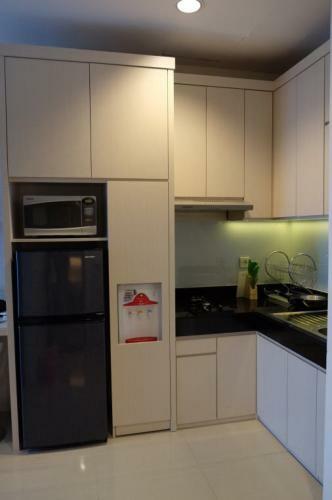 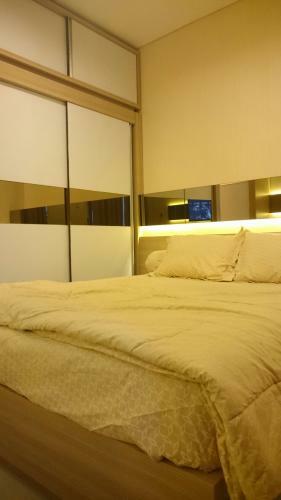 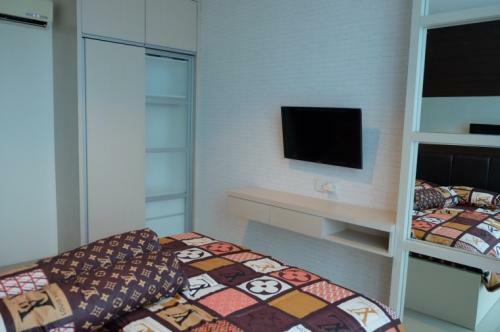 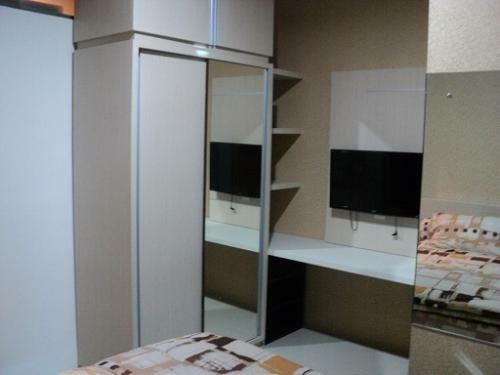 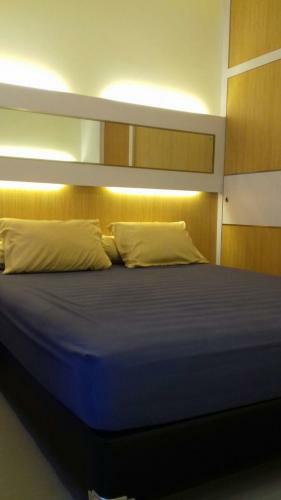 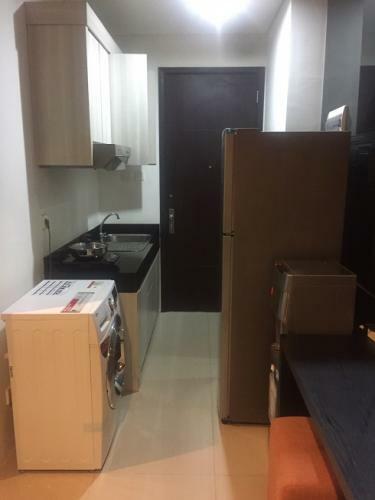 Condition: 3 AC, water heater, TV LCD Samsung 42″, kulkas Samsung 2 pintu, kompor listrik Ariston, peralatan makan lengkap, queen size bed, sofa bed, 2-seat sofa. 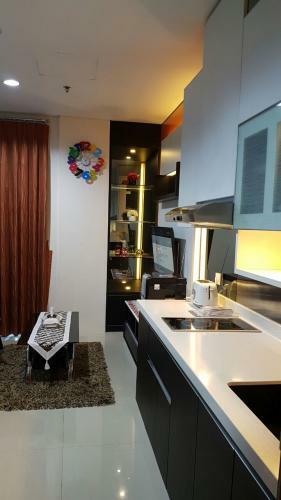 Living room, bedroom and kitchen exclusively designed by Metric Kitchen. 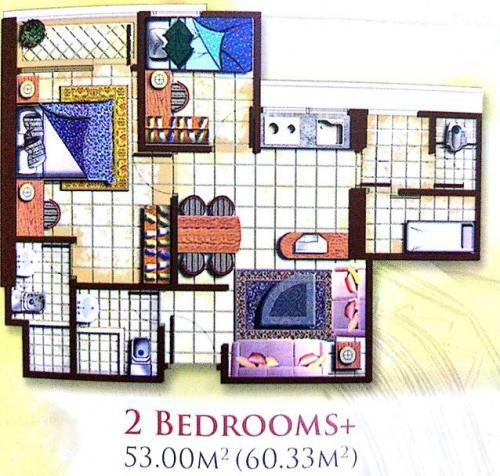 Facility: Fitness center, swimming pool, playground for kids, 24-hour security, laundry, coffee shop. 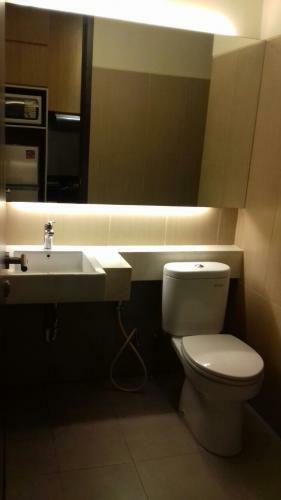 Very suitable for those who works around at Slipi, Gatot Subroto, Senayan, Sudirman, S. Parman. 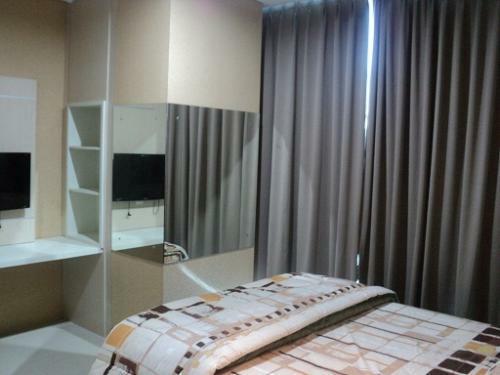 Near Toll gate to Soekarno-Hatta International Airport, to Semanggi and near Toll access to Bogor and Bandung. 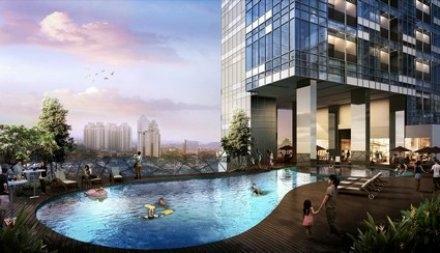 Malls around Senayan City, Plaza Senayan, Central Park, Taman Anggrek, Semanggi Plaza. 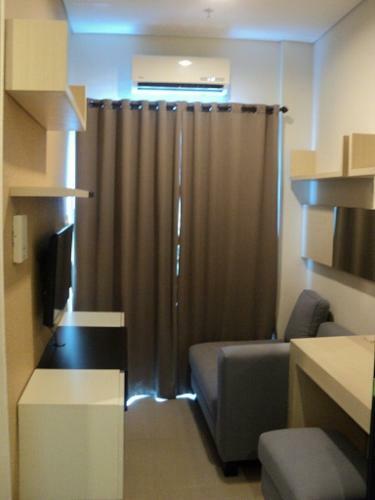 Easy access to Busway and Railway Station. 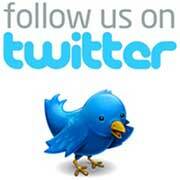 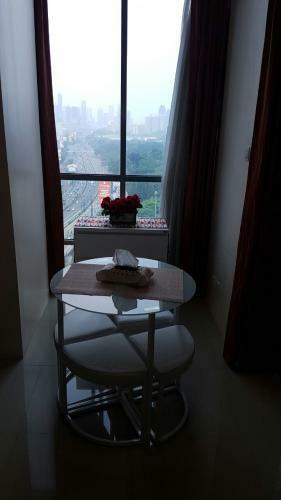 All within 2 km from Grand Indonesia, Plaza Senayan, SCBD Sudirman, Mall Taman Anggrek, Central Park). 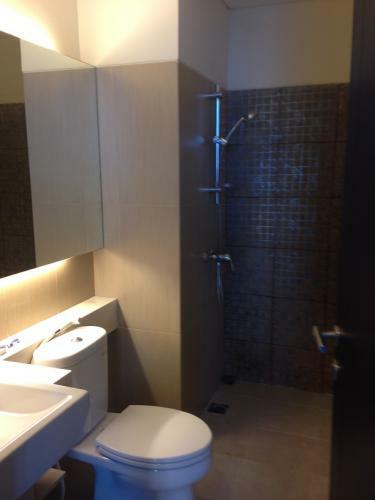 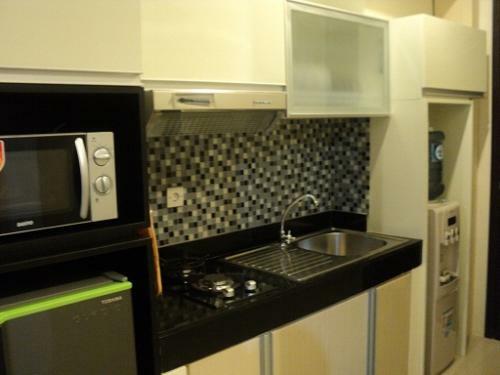 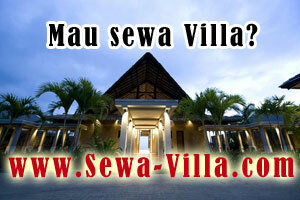 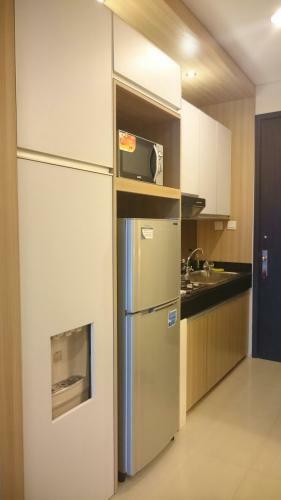 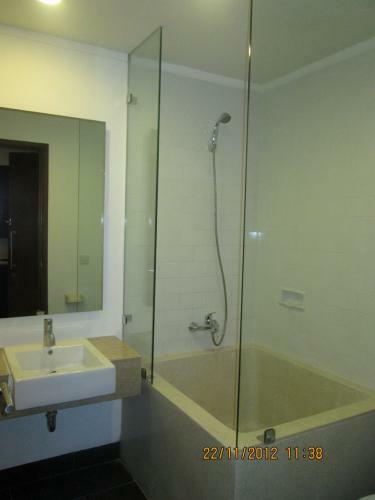 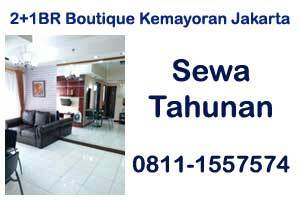 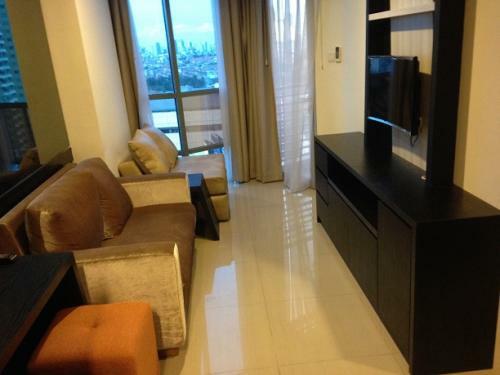 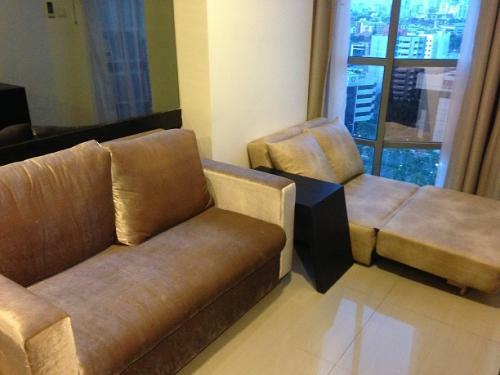 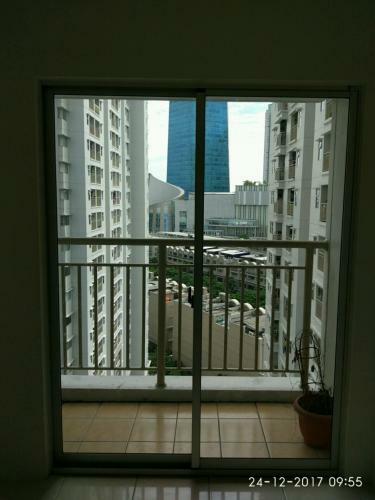 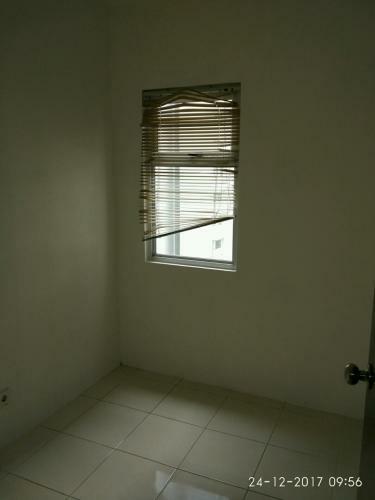 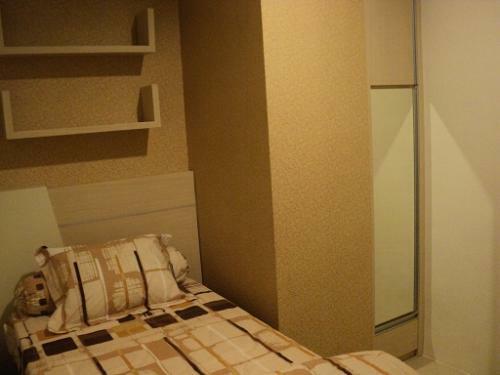 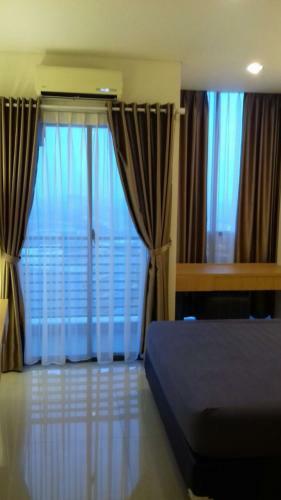 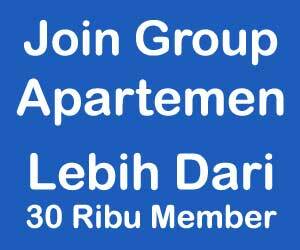 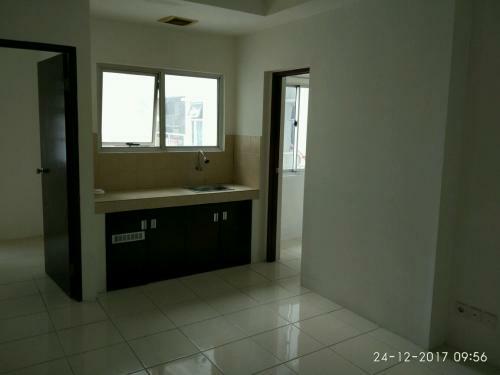 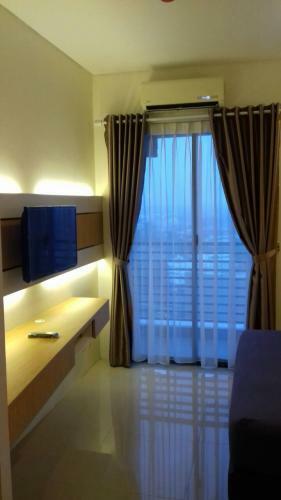 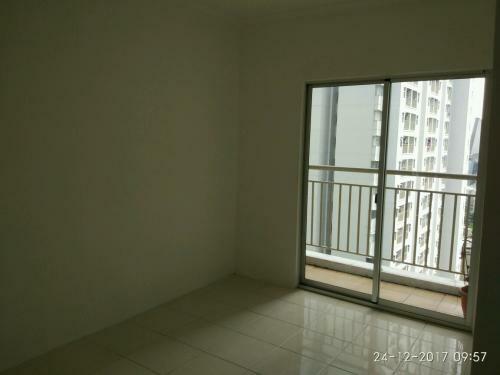 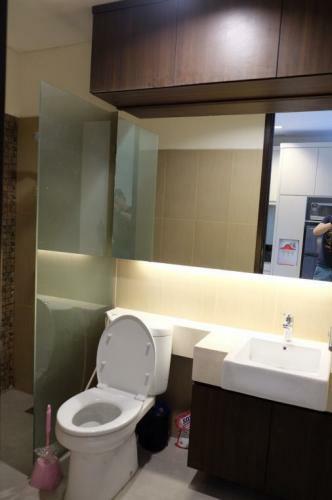 Rent Charge: IDR 9.500.000 per month, include service charge dan maintanance fee, minimal rent for 6 month. 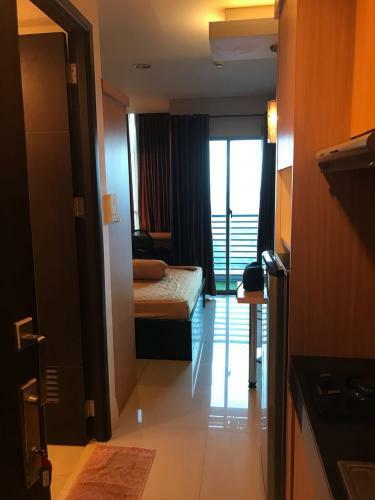 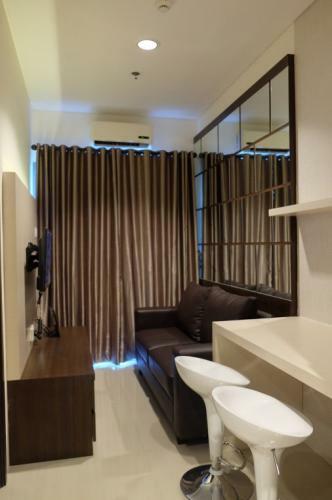 Facility: Security 24 hours, basement parking, infinity style swimming pool, fitness center, private access card to unit Apartment and many more. 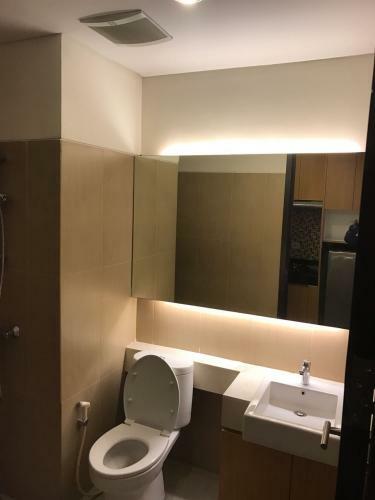 Unit cannot be used for any commercial activity in whatever form. 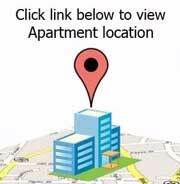 Unit cannot be used for illegal activities or criminal activities or anything against the law.